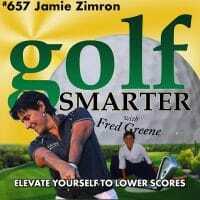 657: Jamie Zimron, our Golf Sensei returns to talk about the importance of positive energy in making yourself a better golfer. 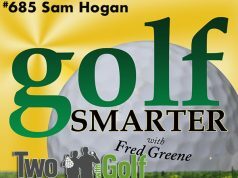 Don’t berate yourself up by focusing on “What am I doing wrong”, to get much better results focus on “What am I doing right? 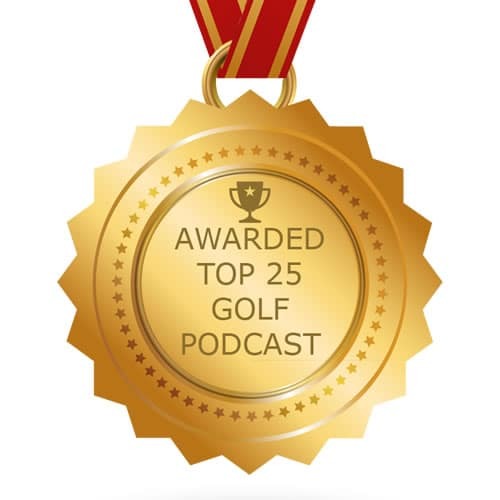 !” Jamie is available to all Golf Smarter listeners for face-to-face or online lessons. 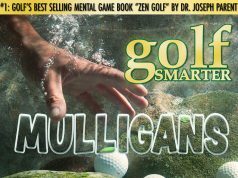 Find out more at KiAiGolf.com, writing to her at [email protected], or she’ll take your call at 760-492-GOLF (4653).